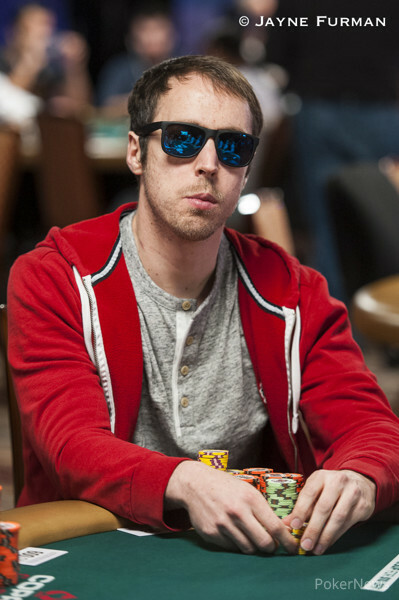 Jason stocked shelves at a grocery store prior to becoming a professional poker player. 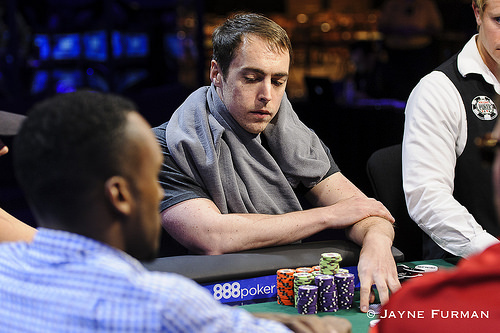 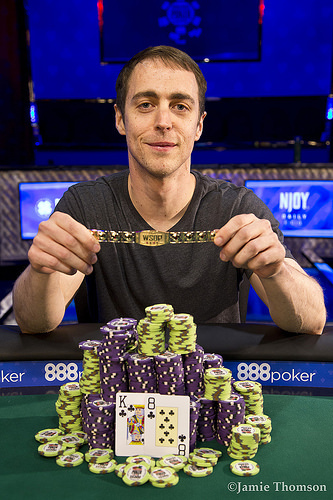 Nevada poker pro tops 919-player field and collects $241,427 along with first gold bracelet. 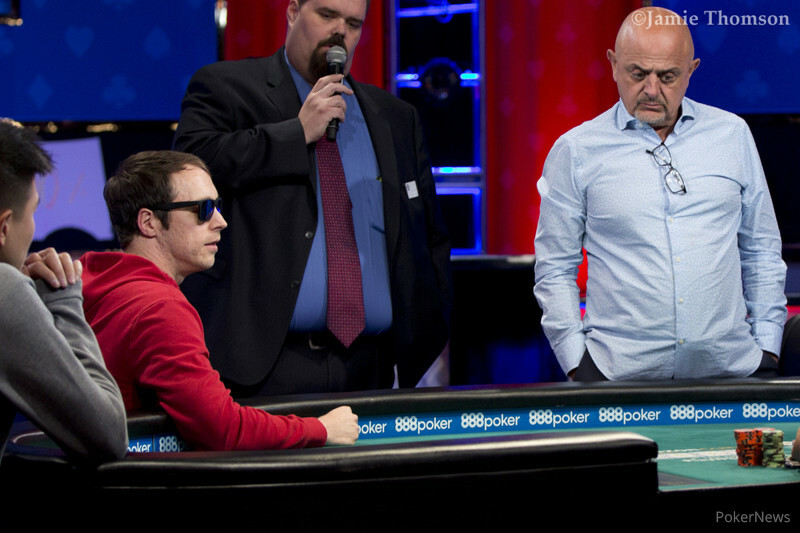 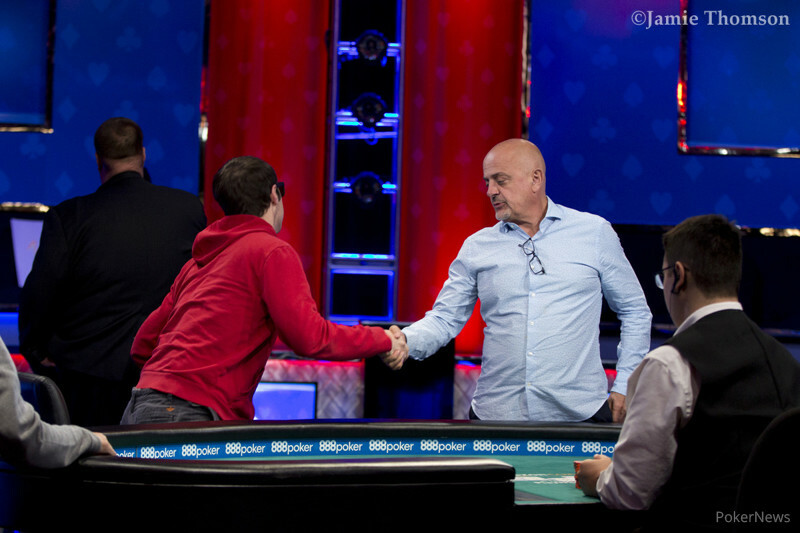 The Belarussian player claims his first bracelet and almost $260,000. 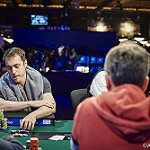 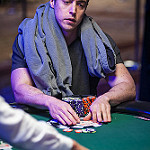 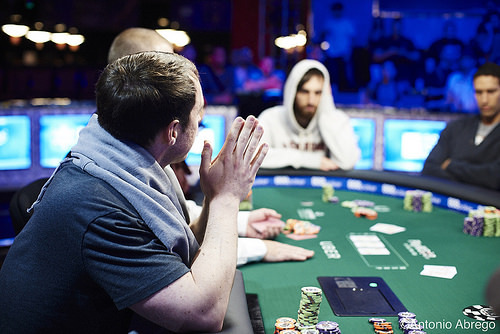 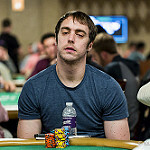 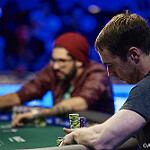 Day's headlines include Nick Schwarmann taking the chip lead, defending champ Greg Merson rolling along, Doyle Brunson's ageless grace under fire, and Chris Moneymaker hitting the rail. 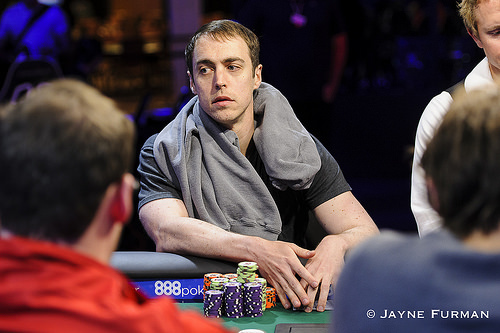 2006 Player of the Year wins $3,000 Pot Limit Omaha event for $384,420. 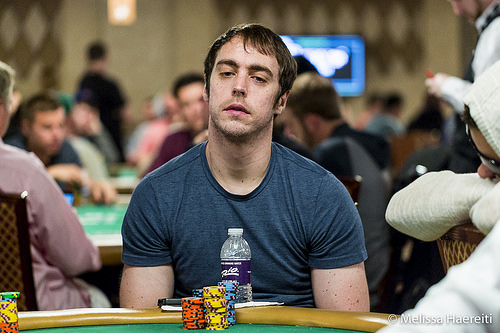 Four-Time WSOP Circuit Winner Alex Masek Misses Chance to Tie All-Time Record. 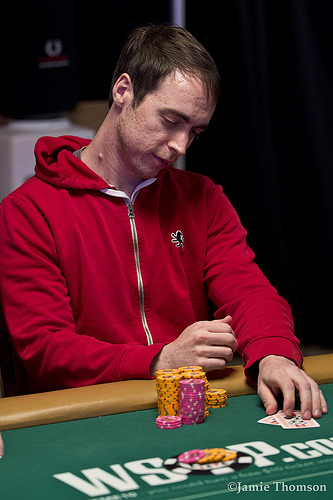 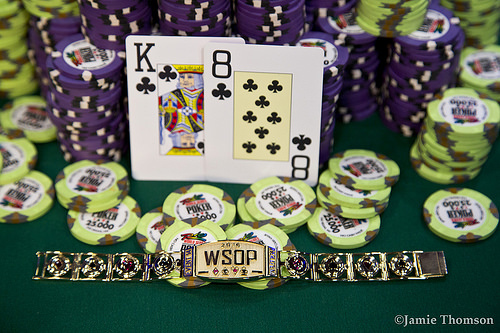 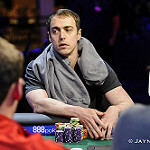 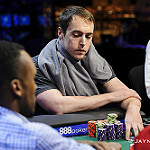 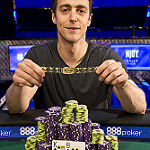 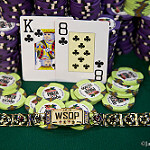 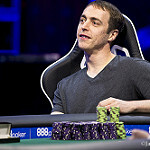 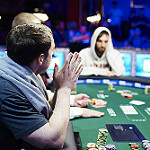 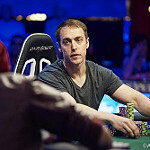 Canada Adds 5th Gold Bracelet of Summer in WSOP Event #40. 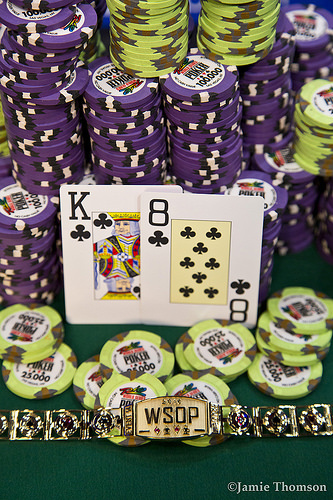 Event #7 Official Report -- $10,000 Buy-In Pot-Limit Hold'em. 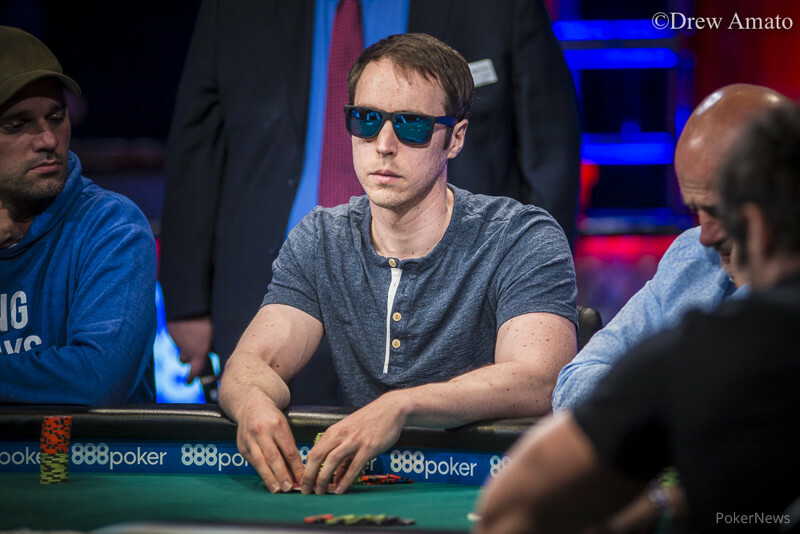 Event #4 Official Report -- $5,000 No Limit Hold'em. 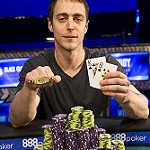 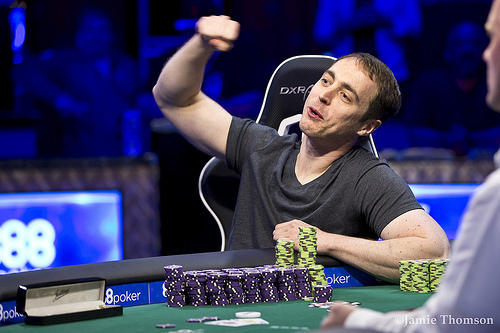 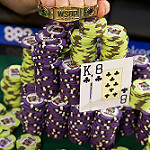 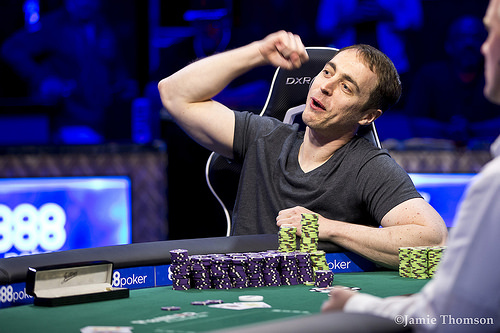 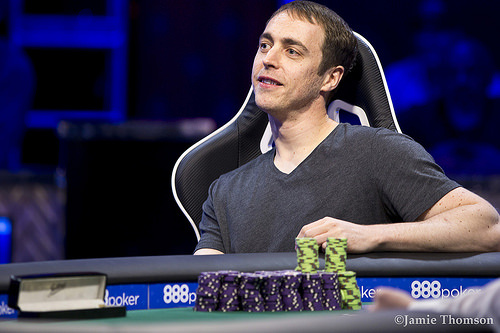 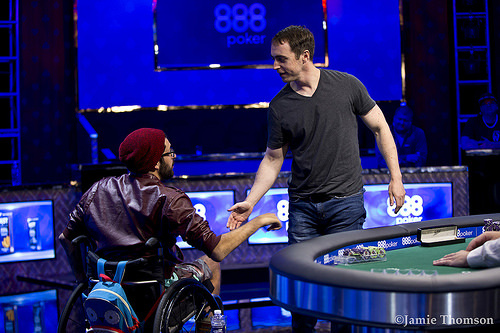 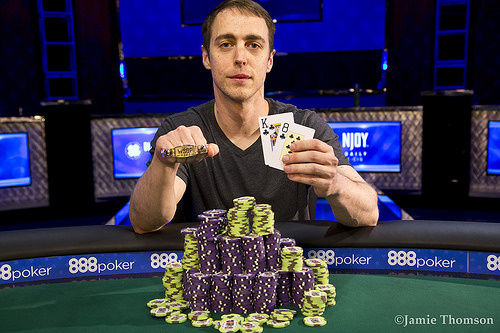 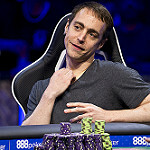 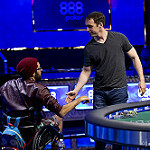 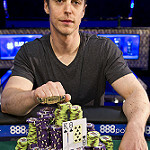 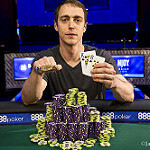 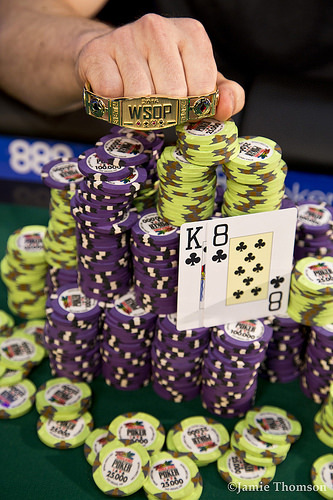 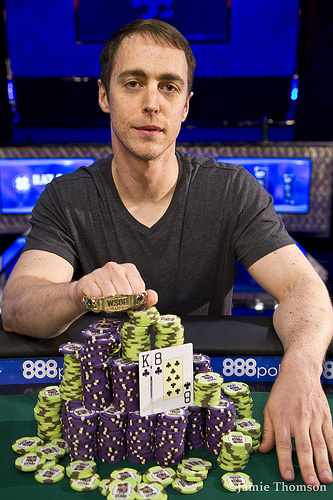 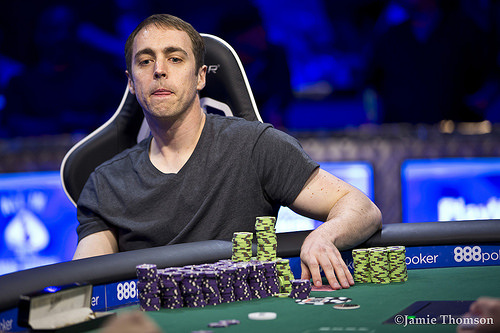 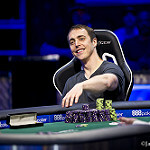 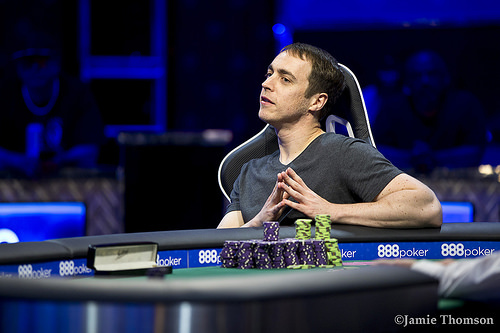 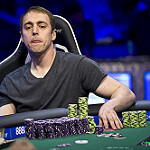 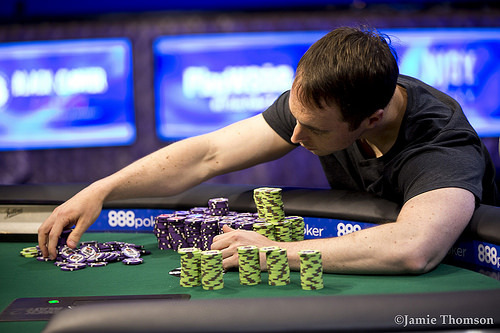 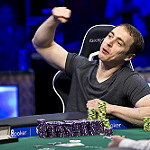 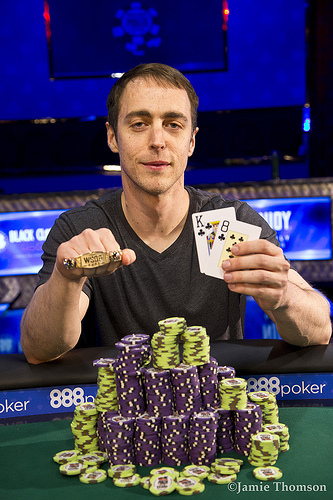 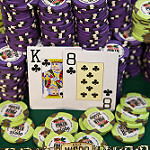 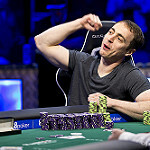 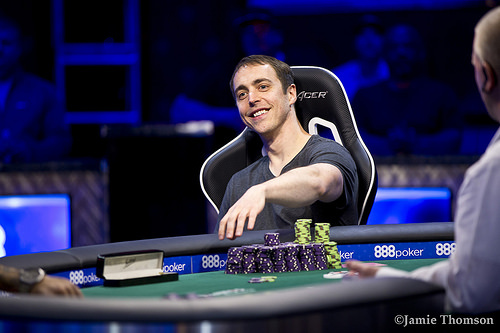 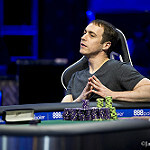 WSOP Crowns Its First Canadian Winner as New Champion from Montreal Collects $8,944,310. 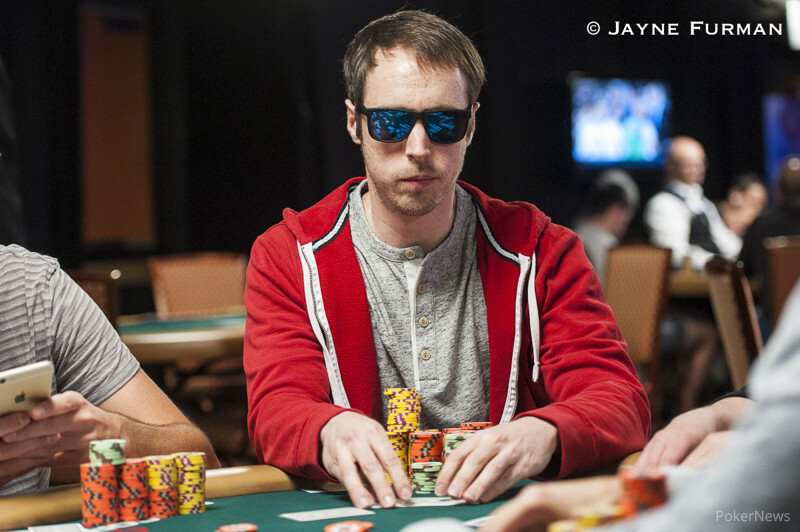 Mysterious Poker Icon is the Chip Leader in London, with 66 Players Remaining. 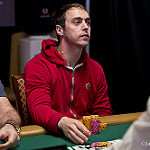 Starting Field Down to 100 at Day Two Dinner Break of 2010 WSOPE Main Event. 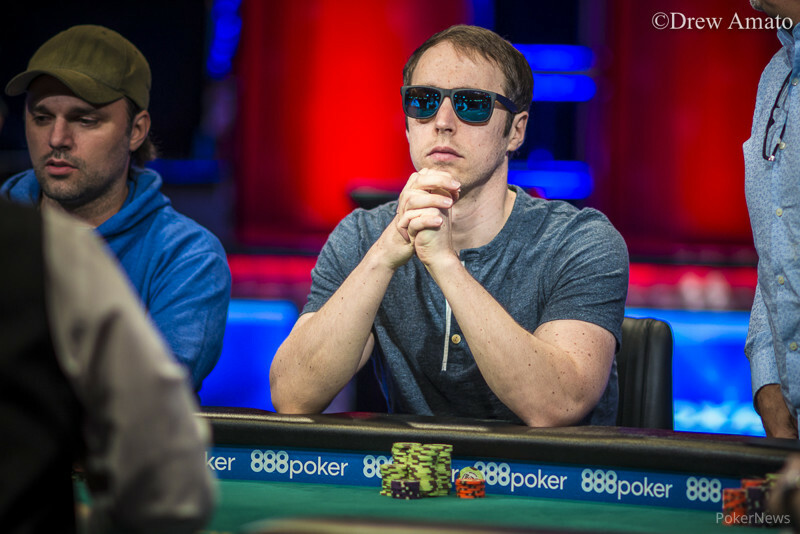 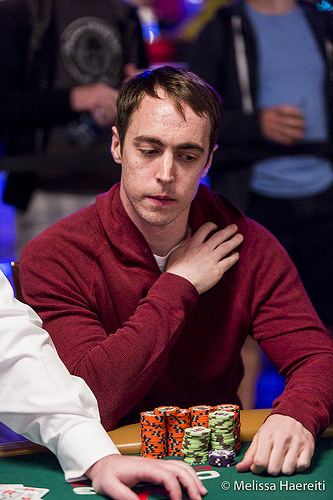 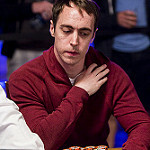 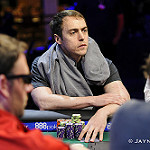 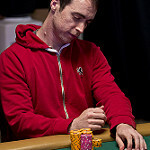 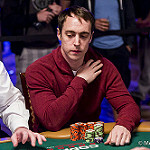 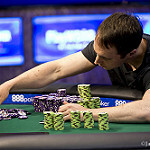 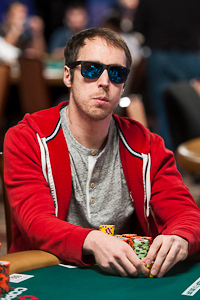 Canadian Jonathan Duhamel Has Commanding Chip Lead, Mizrachi sits 7th overall. 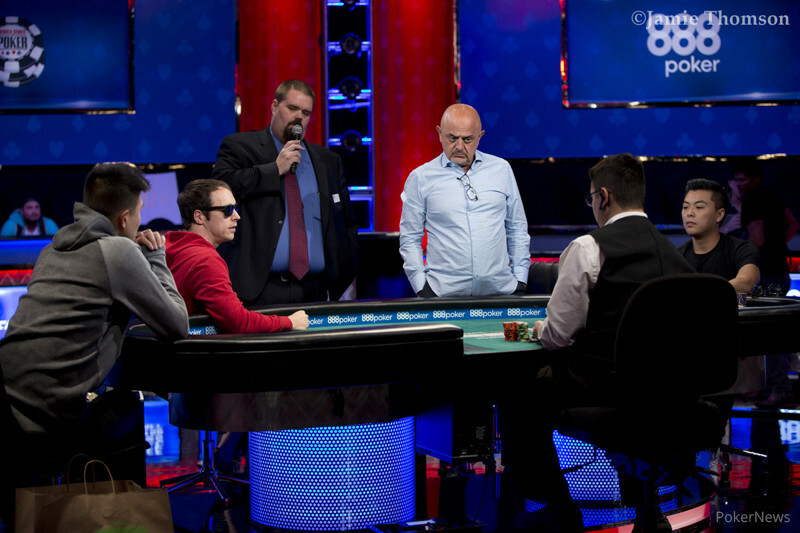 Eight different countries in final 27 players, November Nine to be decided today. 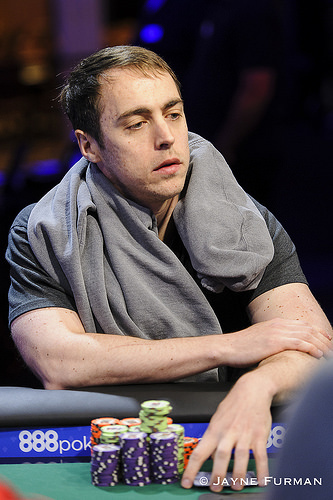 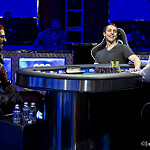 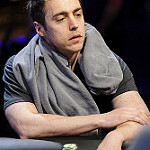 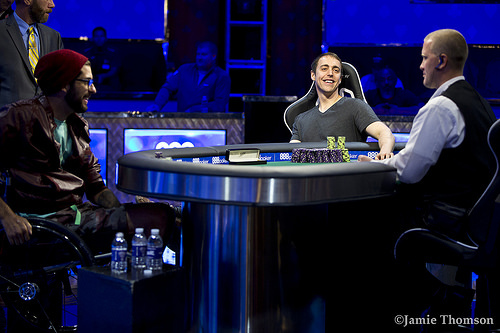 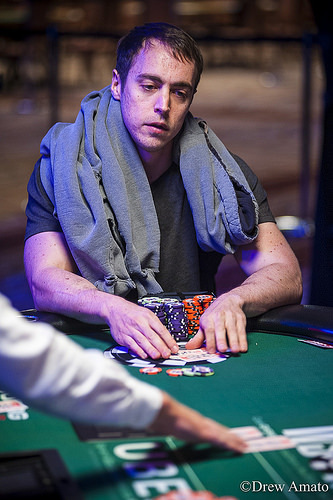 Michael Mizrachi, aka The Grinder (pictured) vaults to second place at End of Day 6. 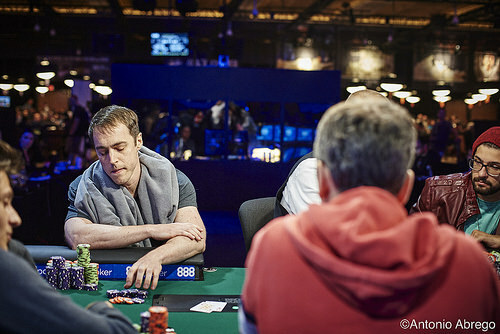 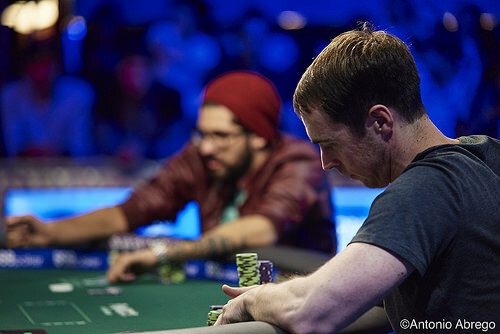 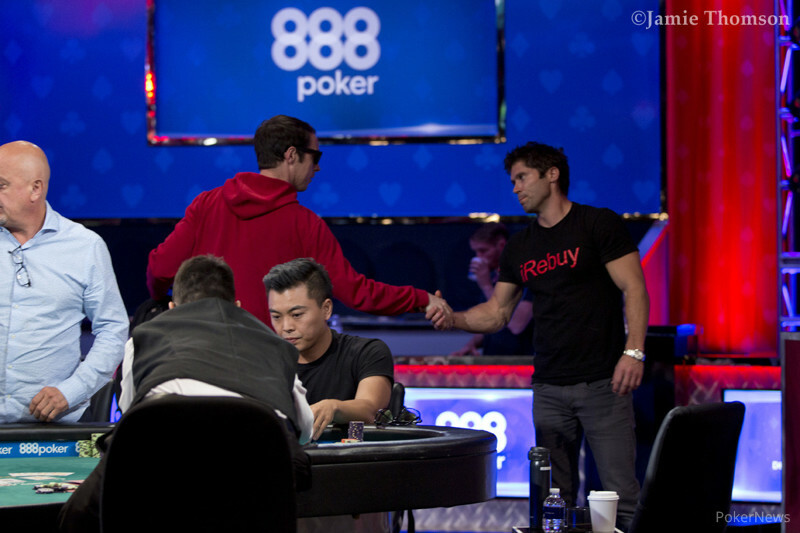 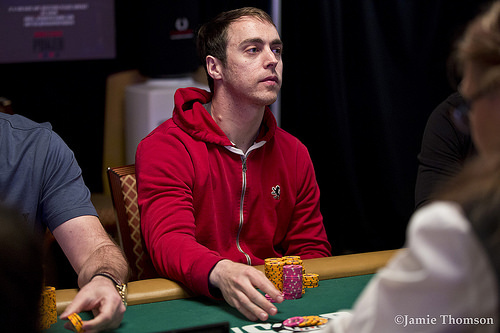 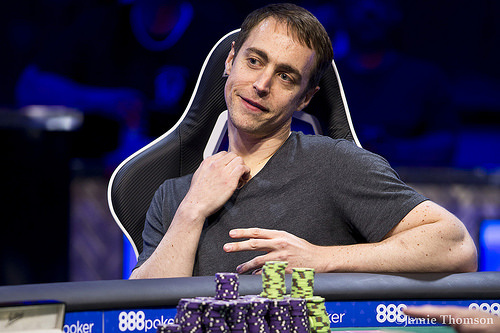 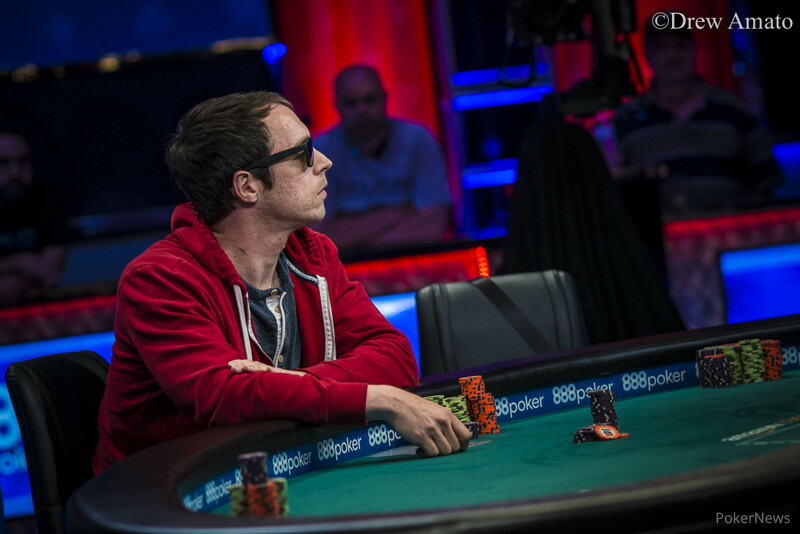 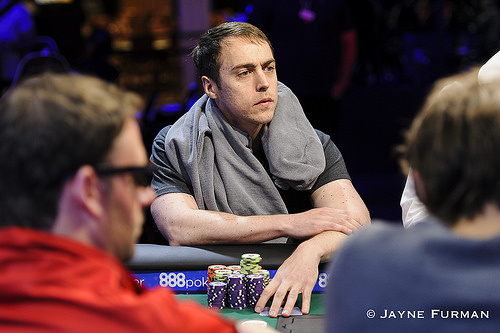 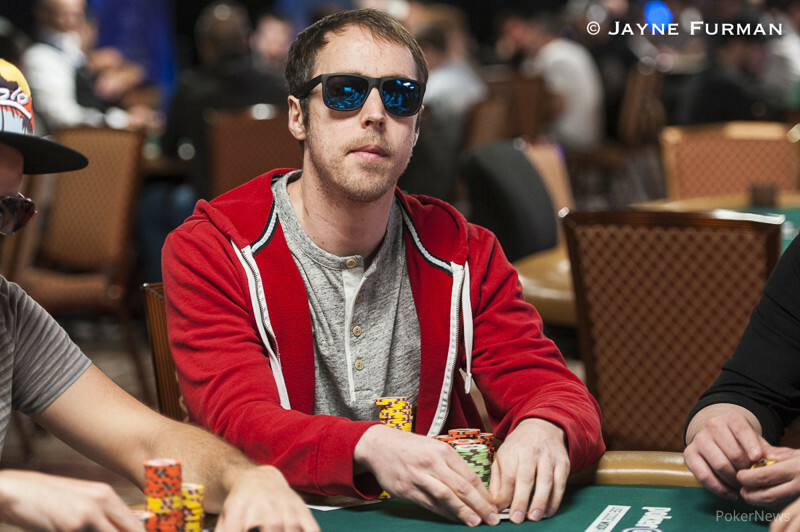 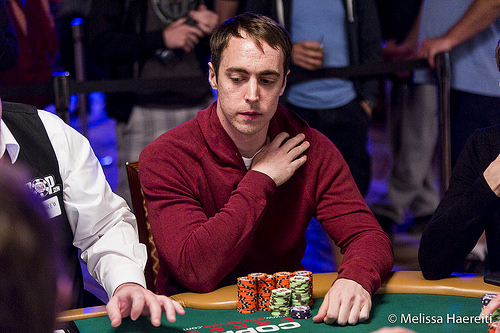 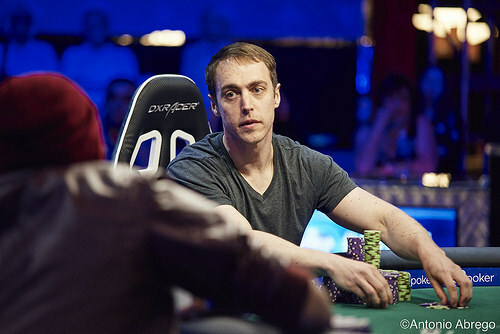 Tony Dunst has the chip lead entering Day 5's play, but plenty of players lurking.